The role of gender in fire management is often over-looked, but is generally very important. For community based fire management to achieve its goals, the inclusion and direct participation of all sectors of the community, especially women, is fundamental. Women have been shown to be effective at managing fire hazards, improving fire prevention and using fire to protect important natural and cultural assets. 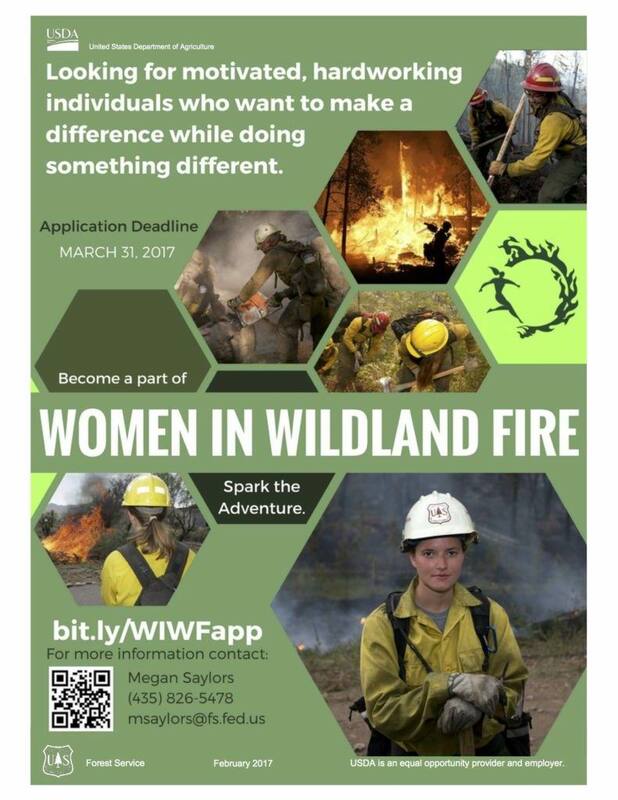 Below are some resources concerning a gender-perspective on fire management and the participation of women.